The small leaves of this native tree tremble in the slightest breeze for a beautiful effect. It is indifferent to soil conditions, and can be found in moist, shallow, rocky, or clay soils. The bark is an attractive greenish white. 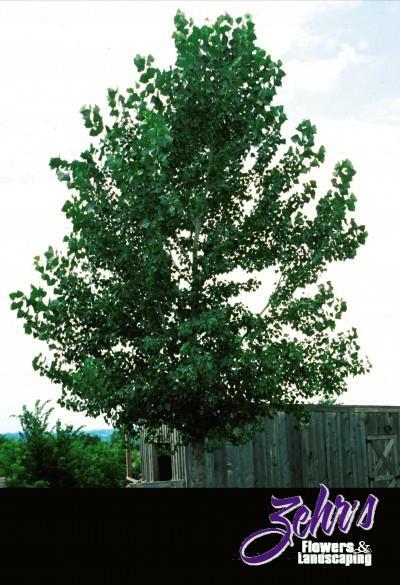 This is an excellent tree for naturalizing. The seed strain we use at Bailey Nurseries® is resistant to black spot.